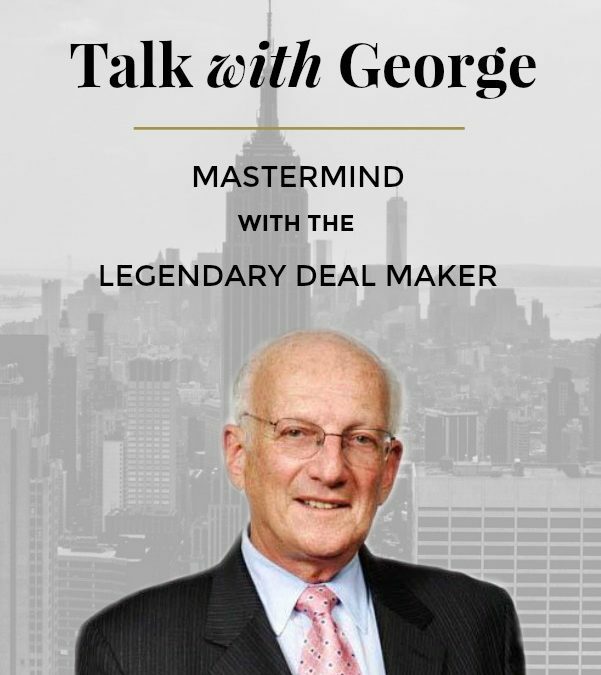 This month’s call with George was action packed with great questions from all the participants. We have a few new members this month and welcome them to the call. As always, packed with value bombs. Check it out.